The altitude increment from Unkai Terrace up to the peak of Mt. Tomamu is 150m. You may enjoy an approximately 40-min hike from there. If you are lucky, you may even encounter a 360° Unkai-surrounded breathtaking view. 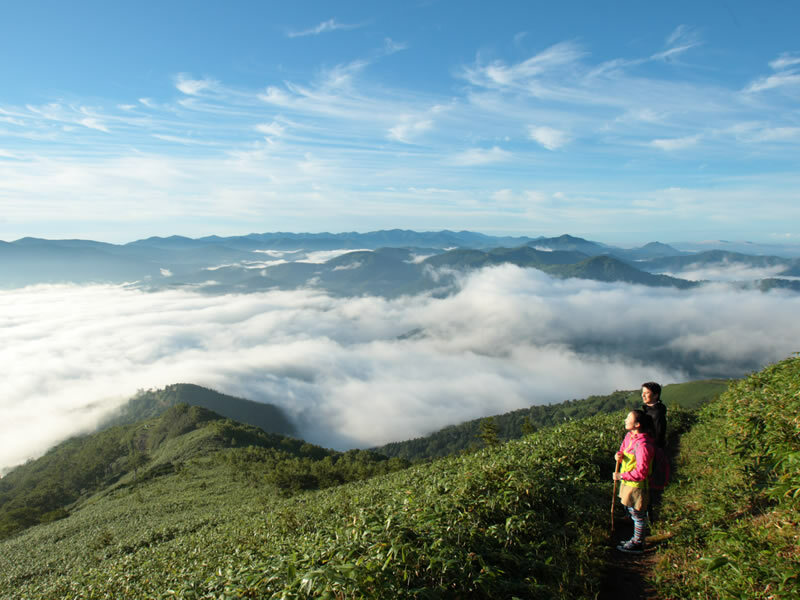 * A simple registration is required at the Unkai Gondola Peak Station before you start hiking.